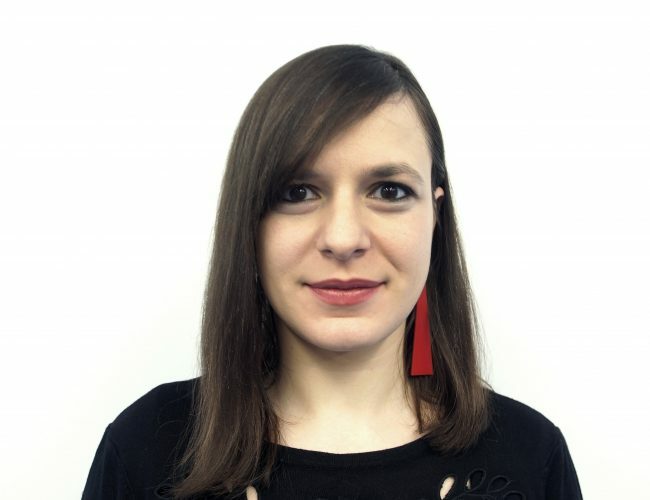 Mariam is a queer feminist activist from Tbilisi, Georgia with 10 years of experience in the field of LGBTQI and women’s rights. During her teenage years she developed a passion for issues related to gender and sexuality, which since then have been fueling her work, education, and activism. Mariam came to the feminist movement from the LGBTQI organizing as her first experiences of grassroots activism are related to her deep engagement with the queer community of Georgia. Throughout her formal professional life, she has spent years either working for or supporting various women’s funds, including Urgent Action Fund, in her current role as a board member, and FRIDA The Young Feminist Fund, as a member of the founding advisory committee. Three years ago Mariam moved to USA to lead Global Fund for Women’s work in Europe and Central Asia during which she has provided support to feminist and LGBTQI organizations throughout the region. Before relocating to the US, Mariam spent six years at Women’s Fund in Georgia, a local feminist foundation, overseeing its grantmaking and fundraising programs. As a grassroots activist, in 2011 she co-founded the Independent Group of Feminists, an autonomous collective run by young activists in Georgia. Mariam holds Master’s degree in Gender Studies from Central European University, Hungary. She has also studied at European College of Liberal Arts in Germany and has lectured for the Gender Studies department at Tbilisi State University. By joining Astraea, Mariam is thrilled by the opportunity to combine her passions about LGBTQI activism, intersectional feminist politics, and social justice philanthropy.